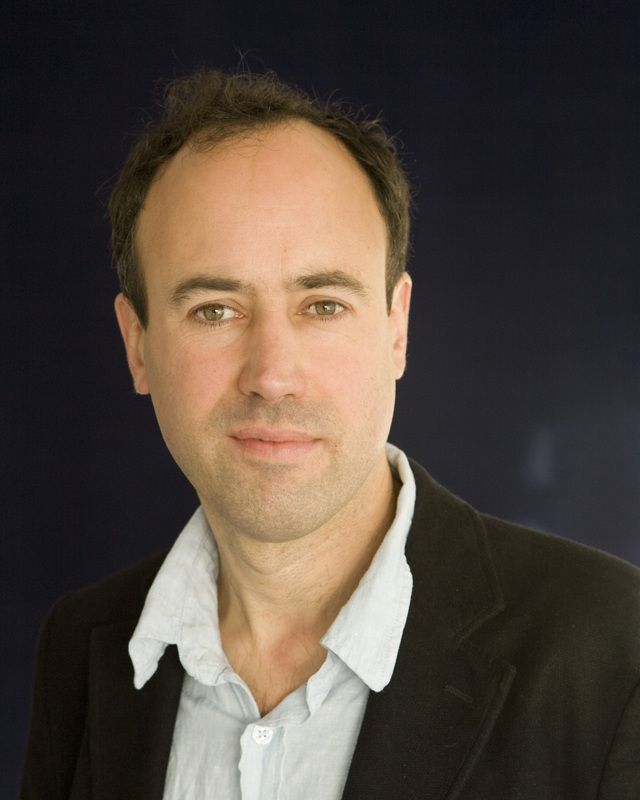 JS Landor has worked as a journalist, farmer and Cambridge University Press Publishing Editor. She has a Masters in Writing for Young People from Bath Spa University and has edited several children's books. 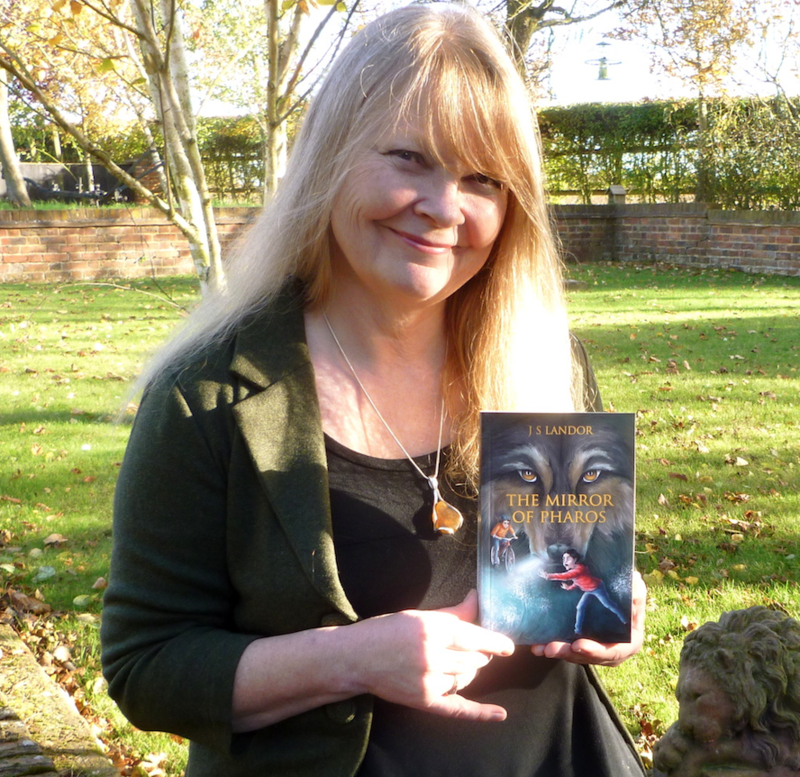 Her debut novel, The Mirror of Pharos, a contemporary fantasy for ages 10+, is on the shelves on the 28th November. The novel is an action-packed, high concept, time-travelling adventure,full of animal magic and with an epic wolf character. Jenny lives in North Essex, plays in a rock band and has written poetry and song lyrics for as long as she can remember. She is mad about lighthouses, time travel and anything to do with wolves! Nicky Cox is editor in chief of First News, the UK’s number one publication for children with more than two million readers a week. 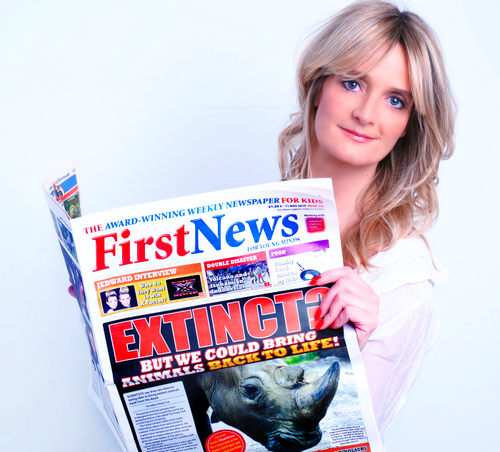 Nearly half of schools nationwide subscribe to First News. Nicky is also CEO of Fresh Start Media, a production company making broadcast films for, and about, children around the world. Nicky was made an MBE for services to children in the Queen’s Birthday Honours 2009 and in 2013 was given a Patron’s award from the NSPCC and ChildLine for dedication to children. She is passionate about giving kids a voice and a fair deal. In 2014 Nicky was one of the Women of Achievement in the Women of the Year Awards. She is often called upon to be a judge herself and has been on the panels for BAFTA, the Global Teacher Prize and the Mum of the Year Awards, as well as being a trustee of British Plaque Trust. She is also a special adviser to UNICEF and patron of the British Citizen Youth Awards. Nicky appears often on television and radio to talk about children's issues and is a regular columnist in several national newspapers. Josh Lacey is the author of more than 30 books for children. His first book, A Dog Called Grk, was acclaimed for its humour and sense of adventure. The Dragonsitter was shortlisted for the Roald Dahl Funny Prize. There are now nine books in the Dragonsitter series, and a tenth will be published in 2019. His other books include Bearkeeper and The Island of Thieves. Join the community on Facebook to be kept up to date with the latest from the Fragrance Foundation UK. Featuring the latest updates around our Awards, Training and Events, along with the latest news from the exciting fragrance industry. Like us on Facebook for the latest updates.